Capermint Technologies provides web and app development services. 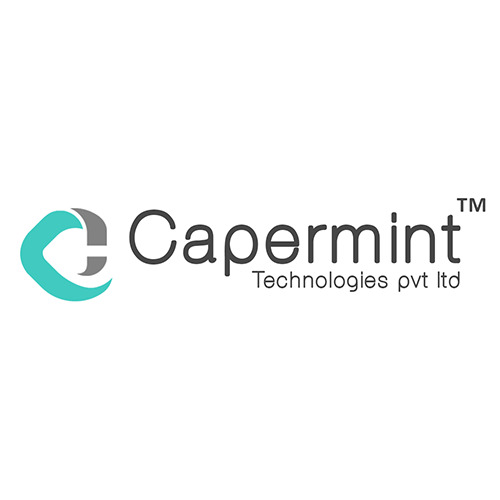 Capermint Technologies focuses on game development, mobile application development and design. Capermint Technologies develop mobile apps that can easily be distinguished in the app store. Capermint develops the apps as per the specifications of the device and make the best use of the configurations of the device.